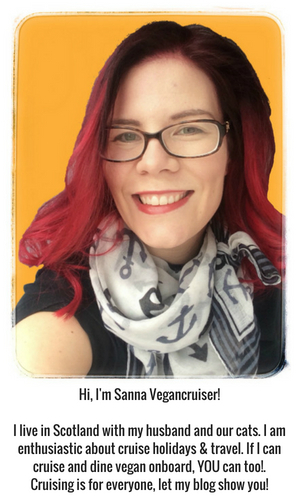 A post marking my first vegan anniversary, my 12 months of new ethical compassionate lifestyle choices. 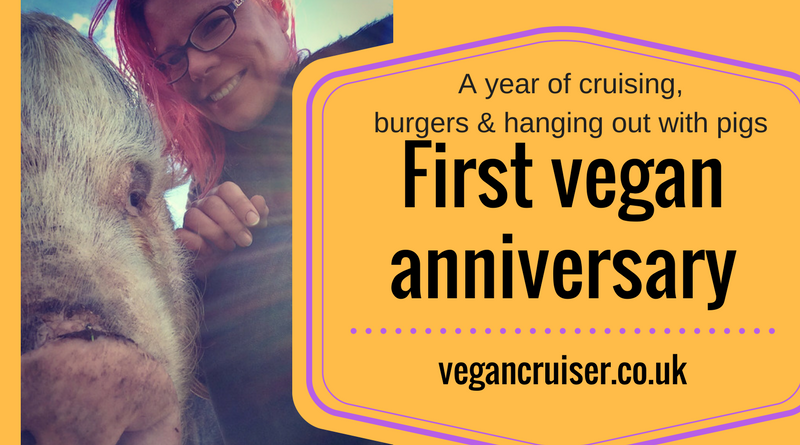 A year of great vegan food, mostly burgers & donuts. 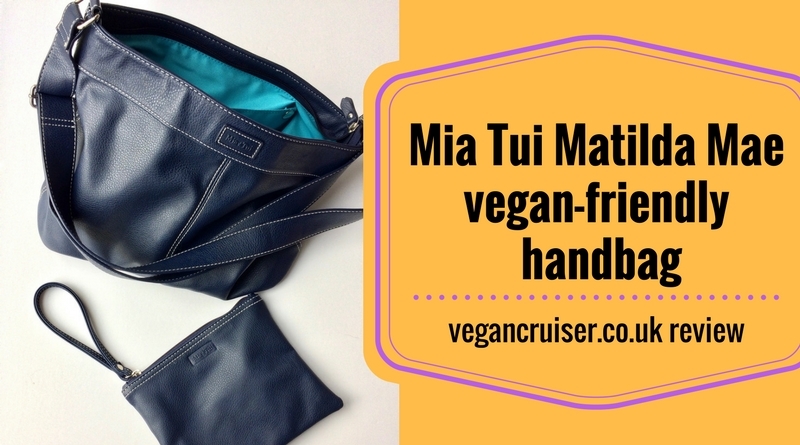 Vegan handbags and hanging out with fabulous, friendly pigs. 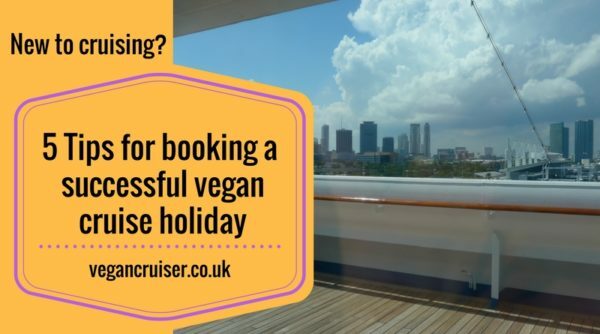 And cruising, definitely continuing that habit. 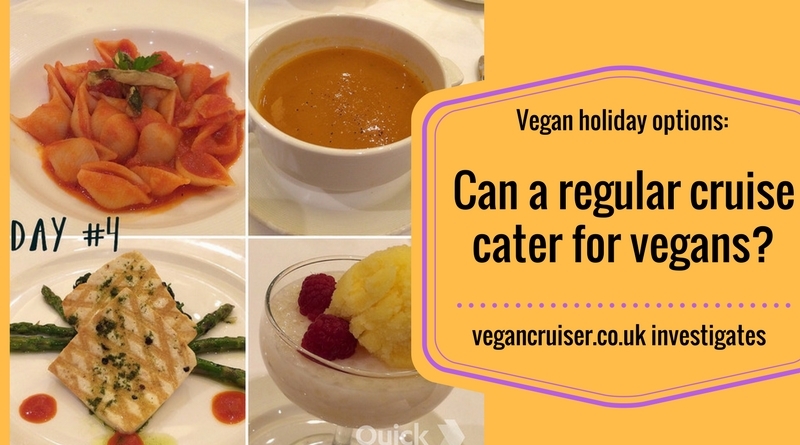 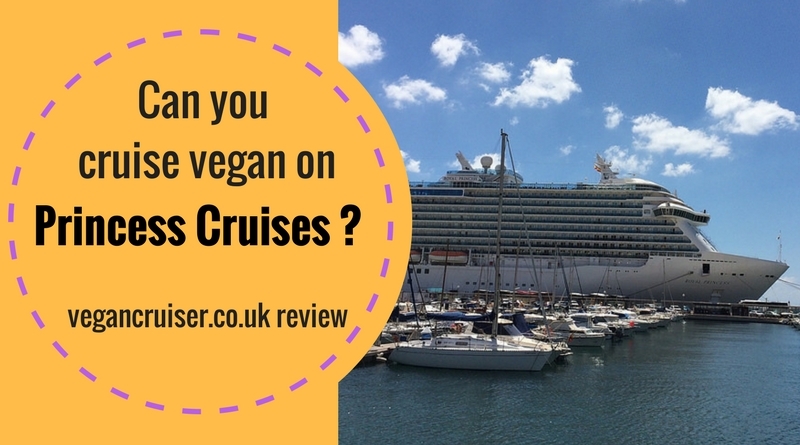 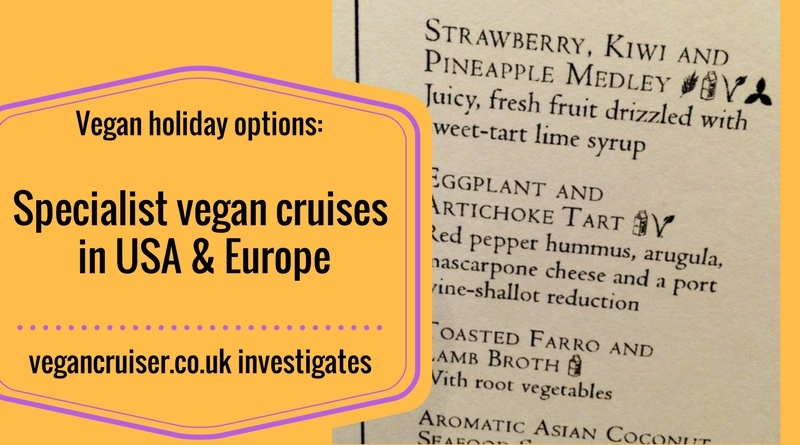 Do MSC cruises cater for vegan passengers or those with allergies? 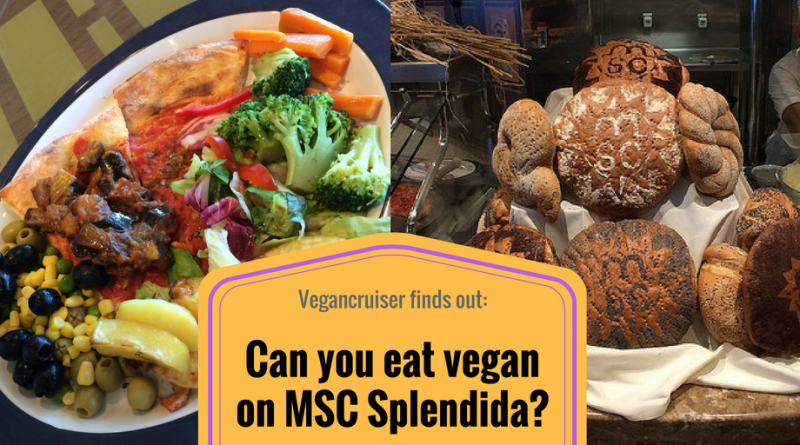 Join me on my three-day taster cruise onboard MSC Splendida and find out how they did. 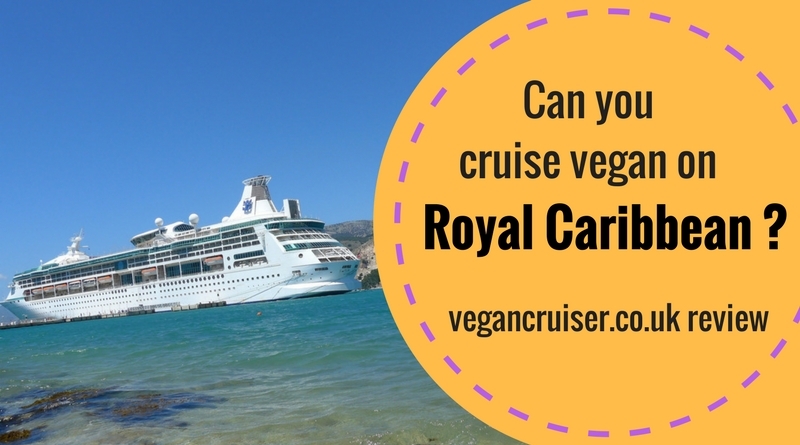 Would I choose to cruise with them again? 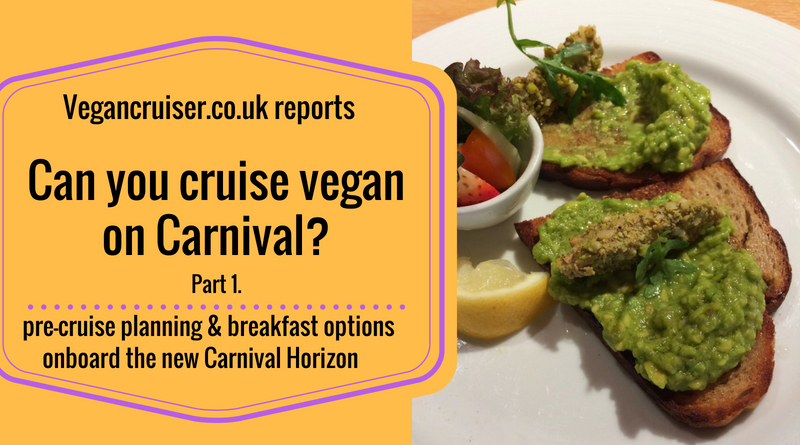 Read on and you will find out!